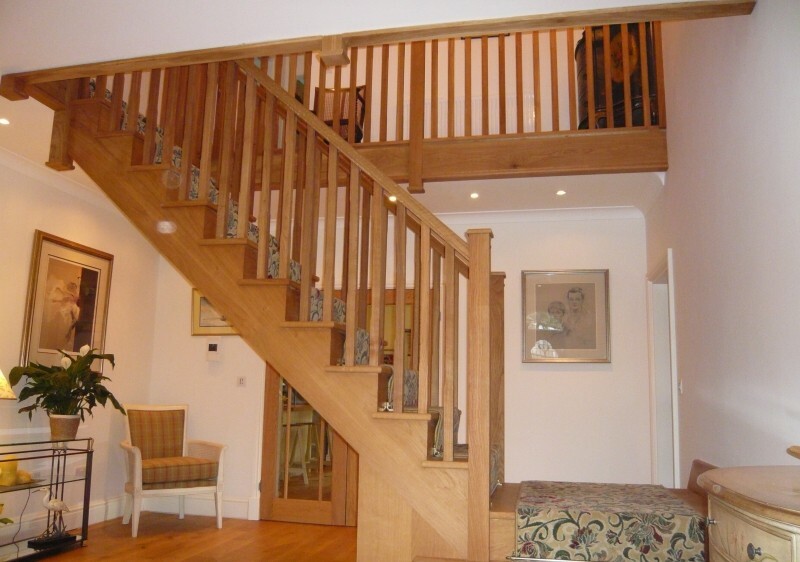 If your looking for a Builder/Joiner for a smaller job we are here to help. 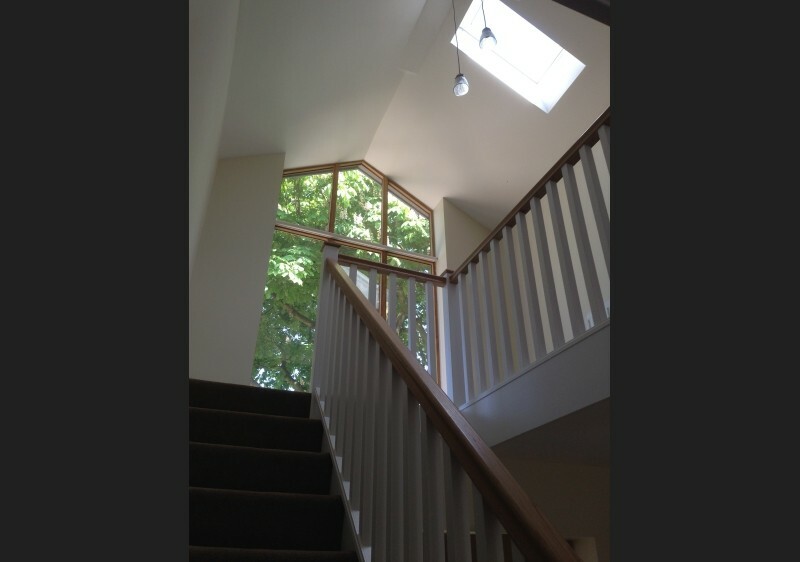 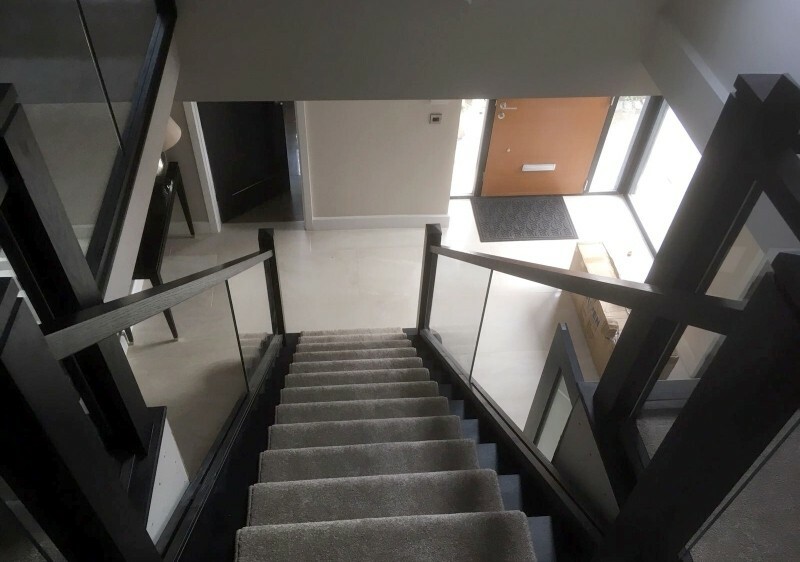 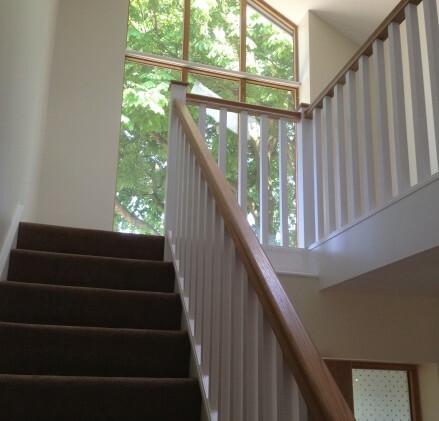 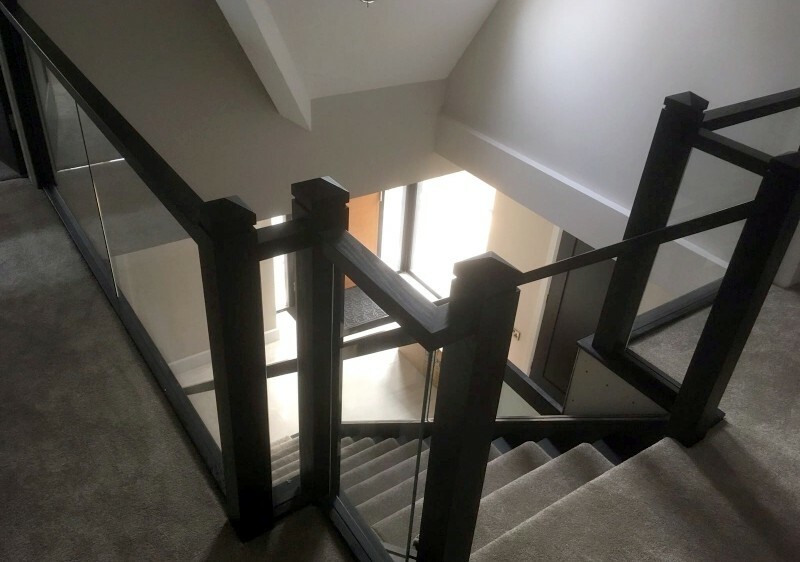 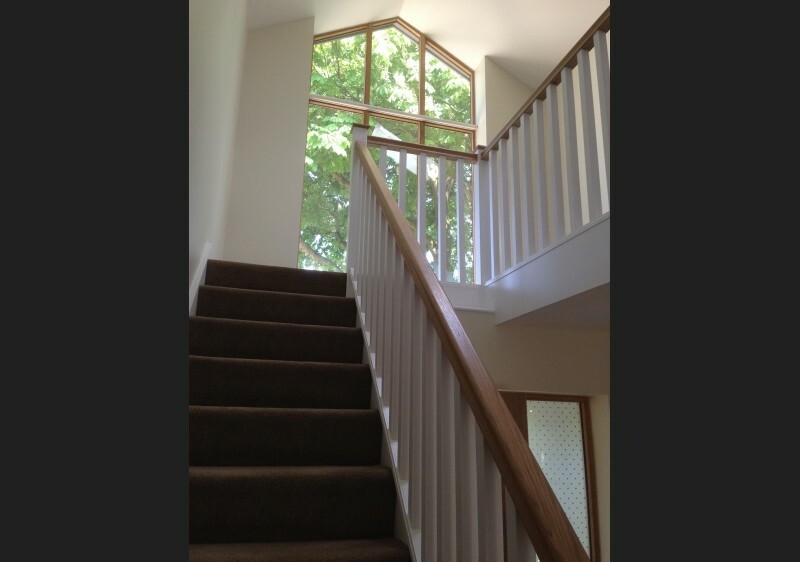 From installing doors & Windows, new staircase to extending your patio. 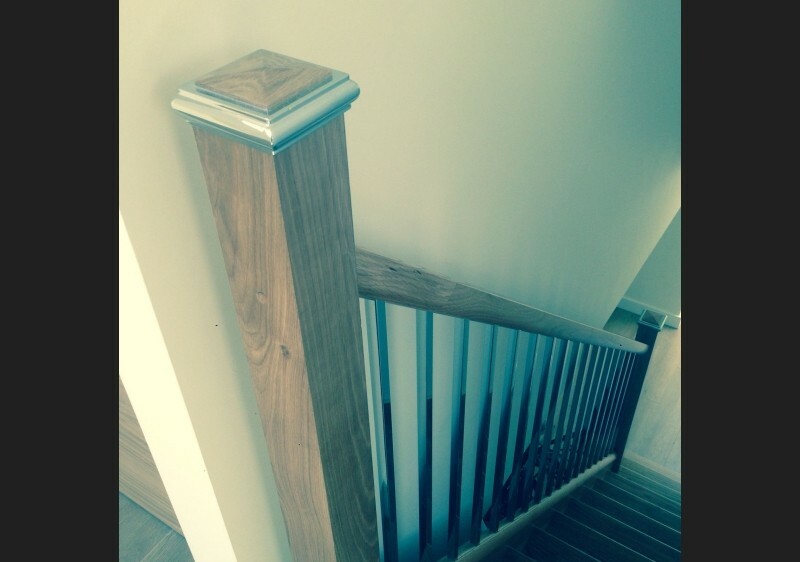 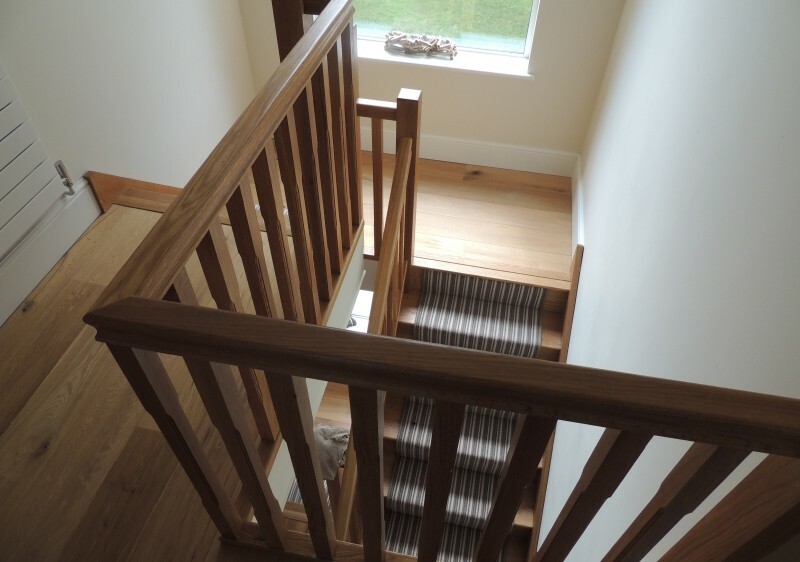 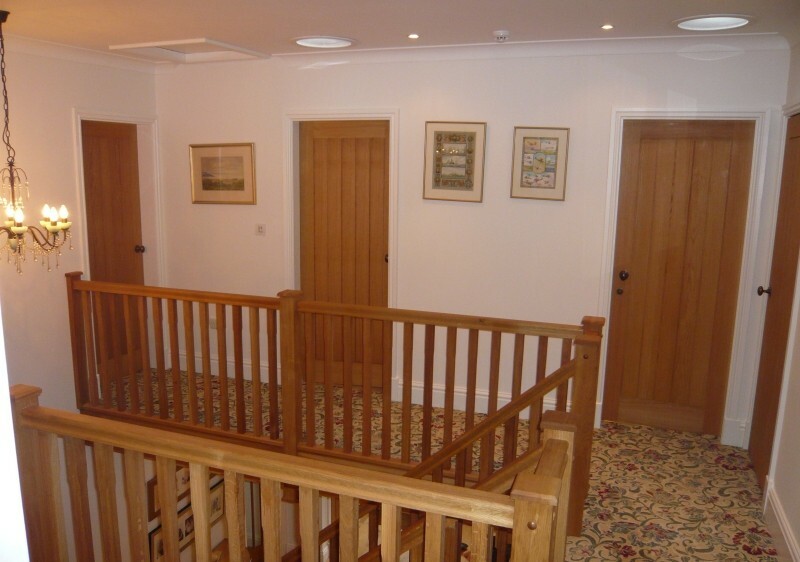 Whatever you require we can provide you with a competitive quotation.